Flyknit fabrication has been an overwhelming success since its introduction in 2012. 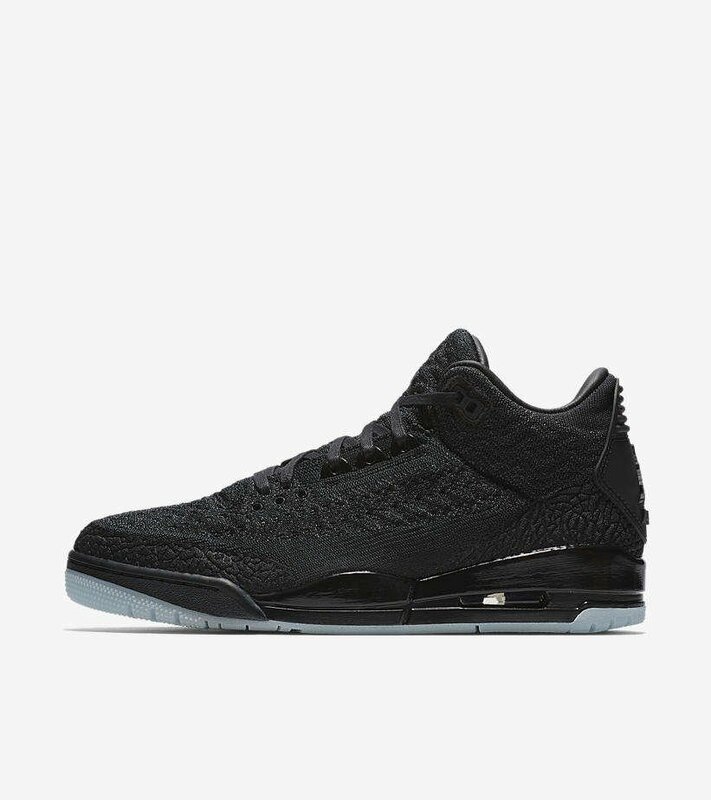 The flyknit technology its self can be precisely engineered to produce a feathlight and seamless upper and this Air Jordan 3 Flyknit demostrates that in spades. We love how they have reproduced the trademark elephant print areas on the mudguard and heel, they look incredible. 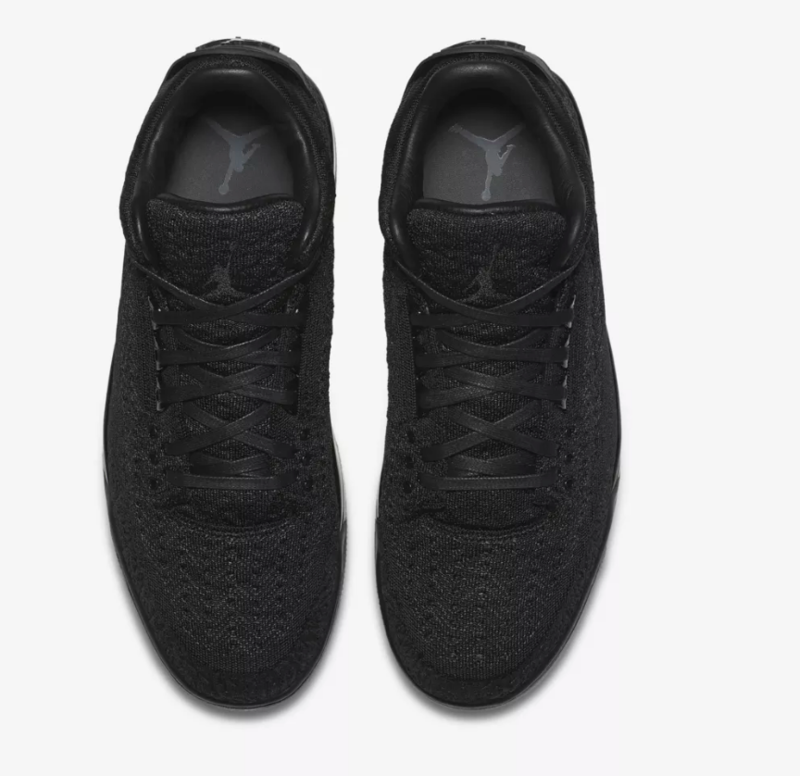 As you know, the fit will be soft and comfortable along with shedding pounds from the kerb weight of this iconic court hero. 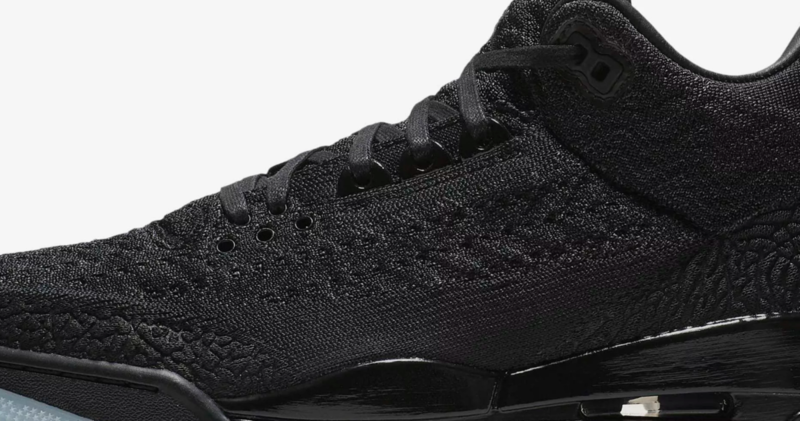 Jordan Brand have opted for a tonal blacks to really allow the flyknit pattern to do the talking. The gloss midsole adds some contrast from the matt effect upper and the icey outsole adds a touch of class to the overall appearance. The verdict is a good one. The shape looks great, and the fit will impress too. 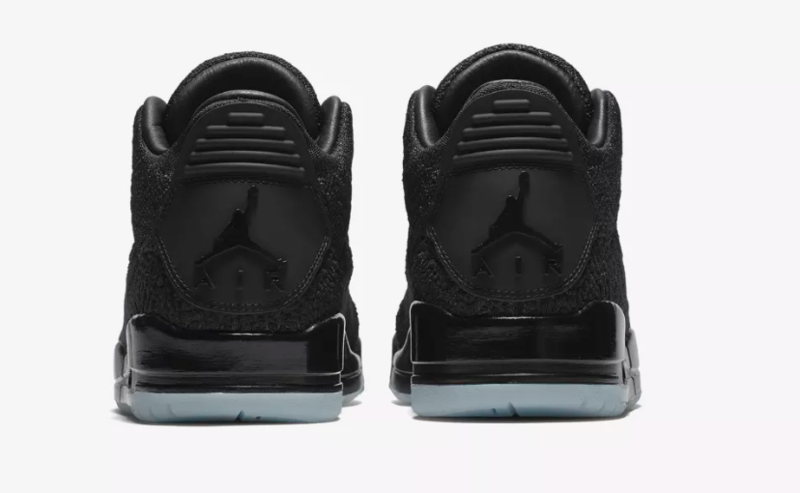 All Jordanheads will be picking these up for sure!